Microsoft has something big to prove when it reports quarterly earnings on Tuesday. Not only did the company whiff on its last earnings in April, but slow growth in its all-important cloud computing business left many investors skeptical. The result: a cratering stock price from which it’s only now starting to recover. Now, with the pressure on, all eyes are going to be on Microsoft’s cloud business and its growth. 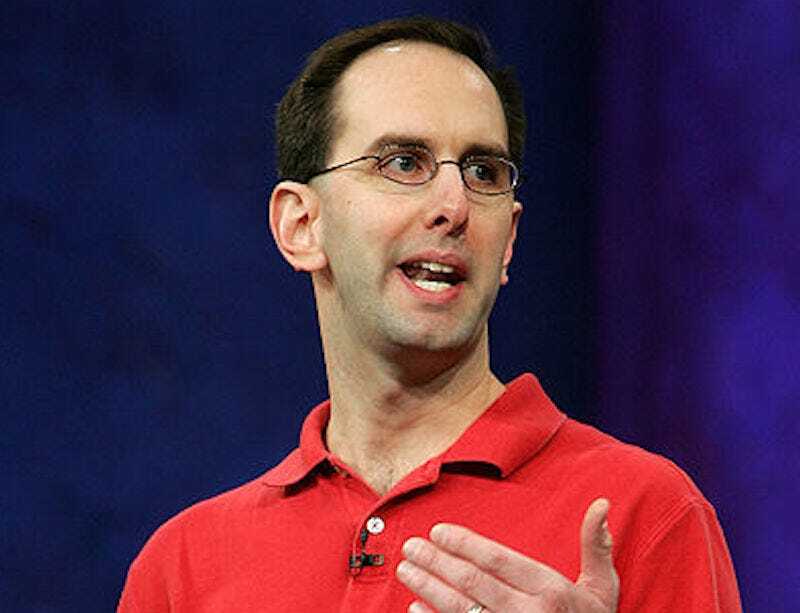 Microsoft says that it had a $10 billion “run rate” for cloud products the last quarter — that is, if you took the amount it generated from cloud services like Azure and Office 365 and extrapolated it out a year, it would total $10 billion. The company’s stated goal is to reach $20 billion by 2018, a milestone investors really want to see. Along the same lines, Microsoft boasted 120% year-over-year growth with the Microsoft Azure cloud. Microsoft CEO Satya Nadella knows the cloud numbers are critical to Wall Street’s perception of the company, and so far he’s done pretty well winning over analysts. But that goodwill won’t last forever without results. If Nadella can prove that the cloud business is delivering serious growth, then it means he’s a visionary CEO who deftly steered the company away from money-losing businesses and towards a position of strength in a new age of computing. If he can’t, it suggests he’s flushing billions of dollars down the toilet as Amazon runs away with a young, crucial market. It’s a double-or-nothing sort of bet. The overall PC industry is shrinking, and Microsoft’s almost total lack of a credible smartphone platform means it’s a non-entity in the still-growing mobile market. Meanwhile, Apple’s Macs and Google’s Chromebooks are both carving out nice slices of that shrinking pie for themselves, often at Windows’ expense. On the Office side, Microsoft is actually its own worst enemy — sales of the boxed copies of Microsoft Office keep dipping because people are going with the Microsoft Office 365 subscription service instead. 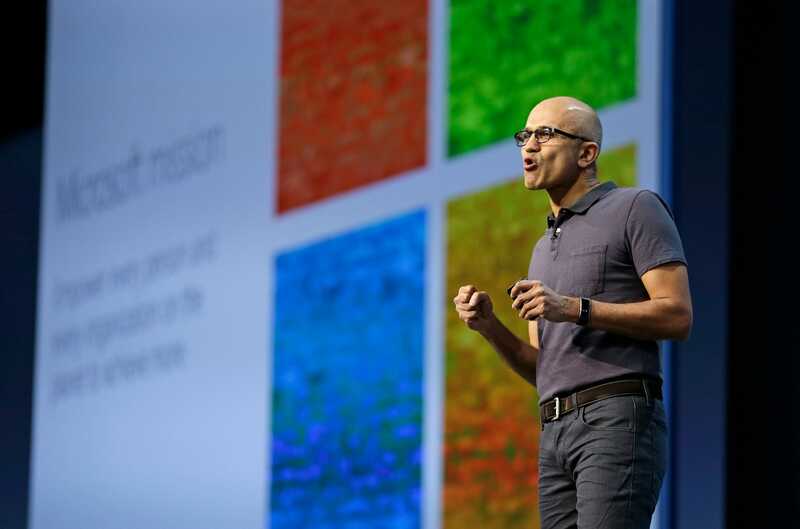 For Microsoft, the cloud is an escape hatch from those slowly sinking ships. With Microsoft Azure, where companies of all sizes can enter their credit card and get access to functionally unlimited supercomputing power, it doesn’t matter if fewer people are using Windows. Azure, and its accompanying ecosystem of products, help developers build products for PCs, Macs, iPhones, Androids, beer kegs, air hockey tables, and anything else with a processor and an internet connection. Its most direct competitor is Amazon Web Services, the retail giant’s most profitable business and a $10 billion juggernaut in its own right. The opportunity here is big: Unlike traditional products, where you sell them once and walk away, Microsoft’s cloud products, including Azure and Office 365, are billed monthly or yearly, making every last customer an ongoing source of revenue. The transition is painful for Microsoft — the businesses that were shrinking are just going to keep on shrinking. Not even Microsoft can undo the smartphone revolution or a downward trend in IT spending. And it’ll be a while before Azure, Office 365, or any of the other relatively new businesses can supplant product lines that have been on the market for decades, including Windows itself. And as the Wall Street Journal points out, just developing these new technologies is expensive. From 2010 to 2015, Microsoft’s gross margins went from 80% to 64%, as the company makes big purchases like a $7.5 billion capital expenditure on data centers and servers to shore up Azure worldwide. It takes money to make money. 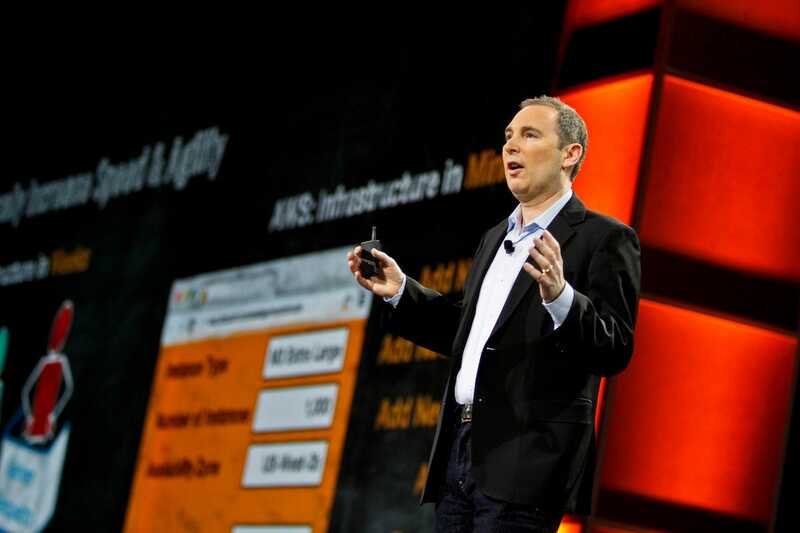 Once Azure and the Office 365 businesses start to match the scale of the businesses they’re supplanting, Microsoft’s revenue growth can begin to really expand again. But to hit scale, Microsoft needs to keep attracting users. And to keep attracting users, Microsoft needs to keep investing in new features and more infrastructure. And so, if Microsoft can’t prove that users keep coming on to Azure in droves, it means that Nadella is throwing away billions on a pipe dream as they keep spending on R&D. The good news for Microsoft, is that all the anecdotal evidence points to continued cloud business growth, as hinted by new Microsoft sales boss Judson Althoff in an interview with Business Insider. The challenge is going to be in keeping up the pace.